As a small boy, I was a caddy to my father, a keen golfer who was recovering from heart problems. Most of the time, he played at Belton Park, in Lincolnshire; a landscape laid out by Emes, a successor to Lancelot ‘Capability’ Brown. 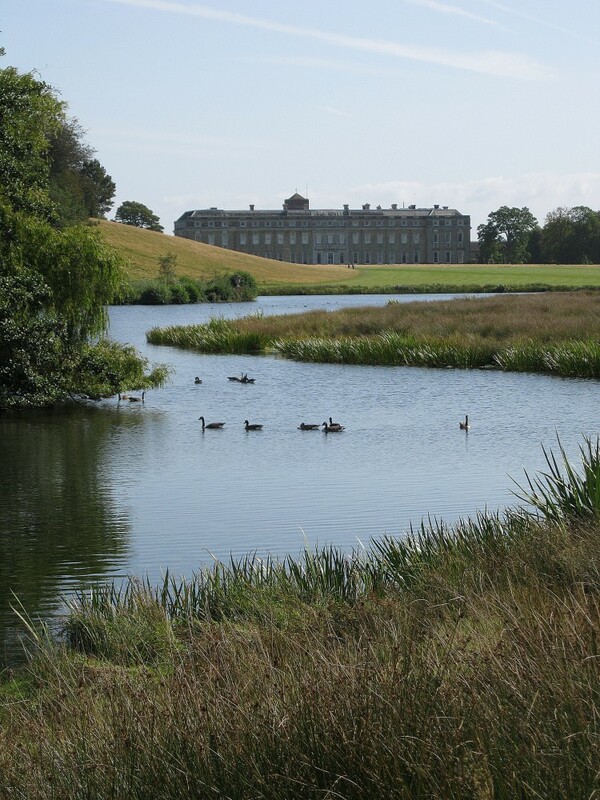 Even at an early age, I could not help but be bowled over by the parkland, with its smooth, rolling landscape, neatly nibbled tree canopies, and its serpentine lakes; the surrounding countryside seeming a poor copy. 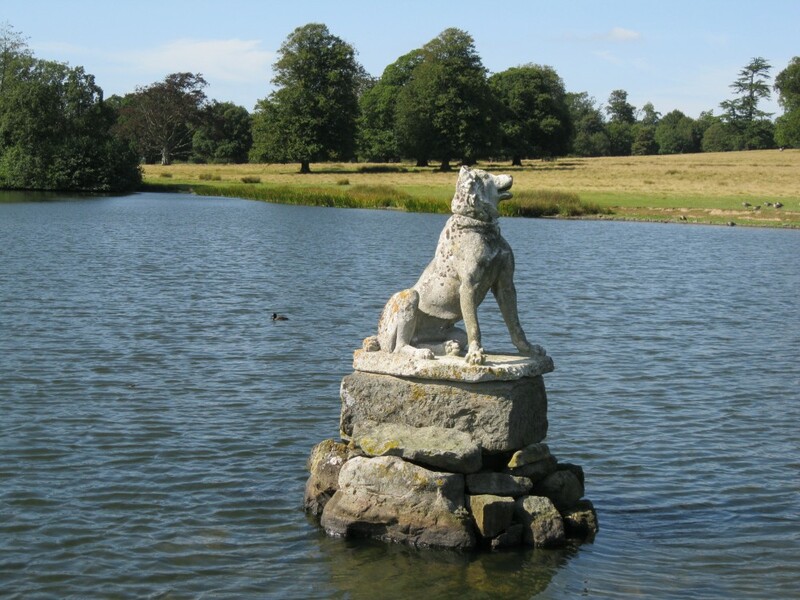 People still don’t really understand Capability Brown. 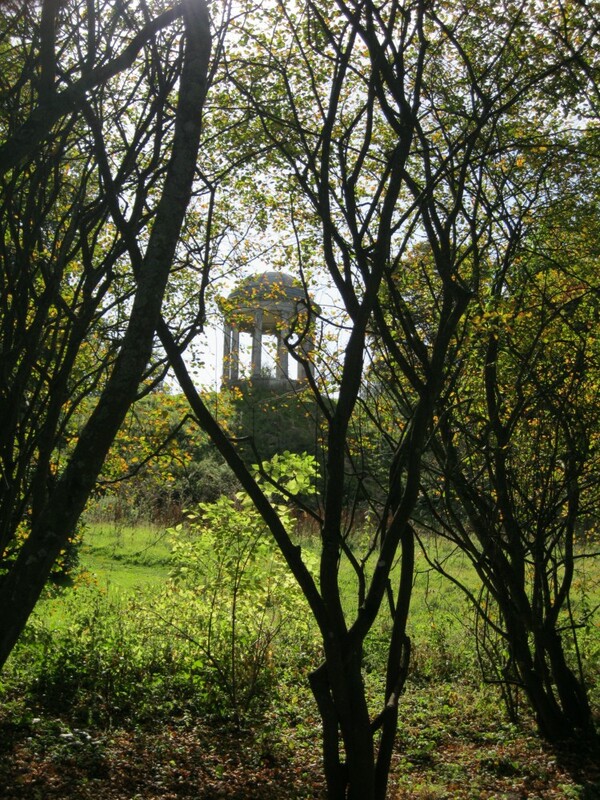 Water, grass, sky, a few trees – that’s about it, what’s so special? 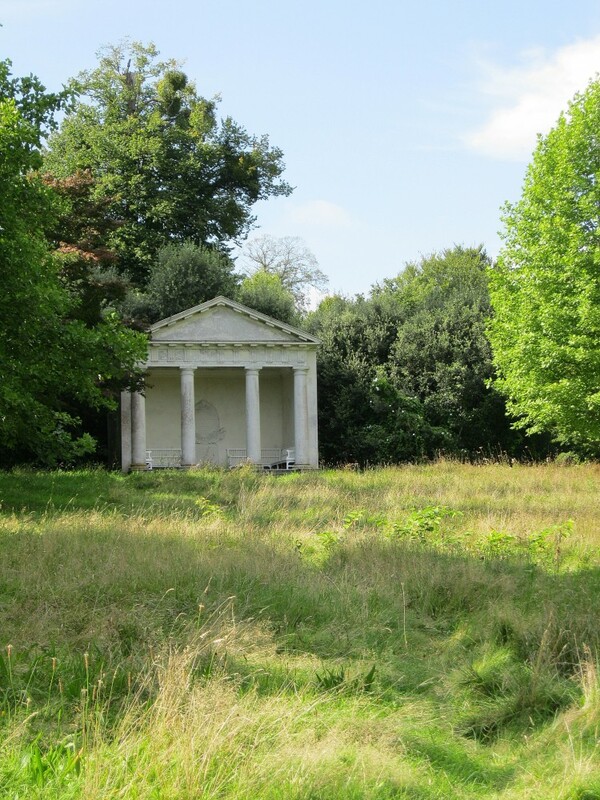 His landscapes, for me, are a superb masterclass in minimalism after the Rococo excesses of gardens such as Painshill, with their Chinese bridges, crystalline grottoes, Turkish tents, and fake theatrical set pieces; and are something that we are at last re-evaluating. It took me a long time to understand why Brown’s landscapes are so successful. True, they compliment the classical and Palladian features of their great houses, and bring back memories of the Grand Tour and the paintings of Claude and Poussin, but the key is movement. Brown’s great landscapes are not static set garden pieces, but are meant to be viewed from horseback or coach. It is the changing relationships between the sky and the water, the skilfully placed clumps of deciduous trees, the signature Cedars of Lebanon and the sinuous curves of the remade landscape that created a very English ideal. Can you imagine a Brown landscape in clear unchanging skies, with clumps of evergreen oaks or conifers, dead brown grass, and trudging around on foot? Unthinkable. But why is it so exciting to see the grass come right up to the windows of a great house? Look no further than Petworth. The main rooms are a fabulous treasure trove of stunning old masters, superb carving, urns, sculpture and fine furniture. Nothing can or should compete. 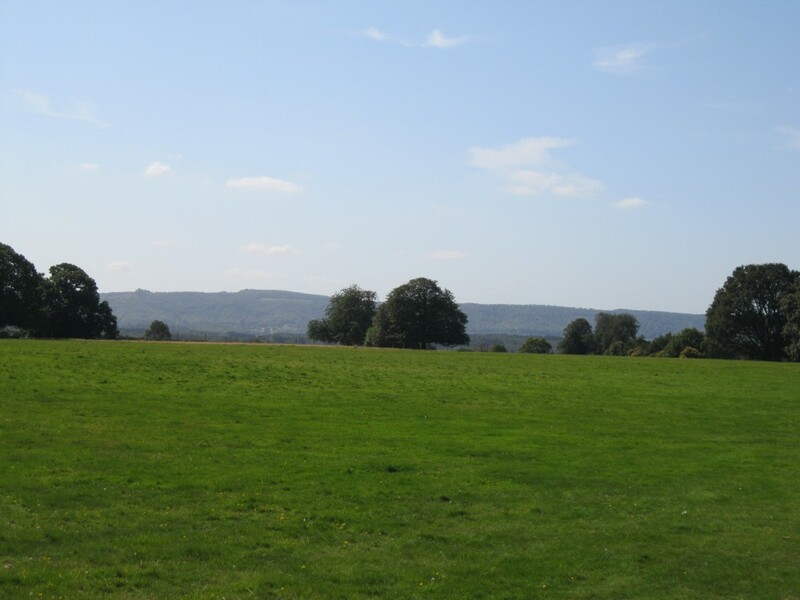 Petworth’s landscape is so special because it has remained largely unchanged, and the 20 or so landscape paintings made by J M W Turner paintings have emphasised its importance and have become a visual point of reference for replanting. But was he, as often claimed, the great despoiler of wonderful formal parterres? In truth, his clients were swept along in a great mania for the latest garden fashion, but unlike previous styles, such as the numerous Dutch gardens of William and Mary’s time, Brown’s landscapes survived. Why? Because in addition to a stripped down Arcadian vision of the English countryside, he understood his client’s pragmatic needs for hunting, shooting and fishing, and a good return from fattening sheep; and those needs survived into the 20th century. 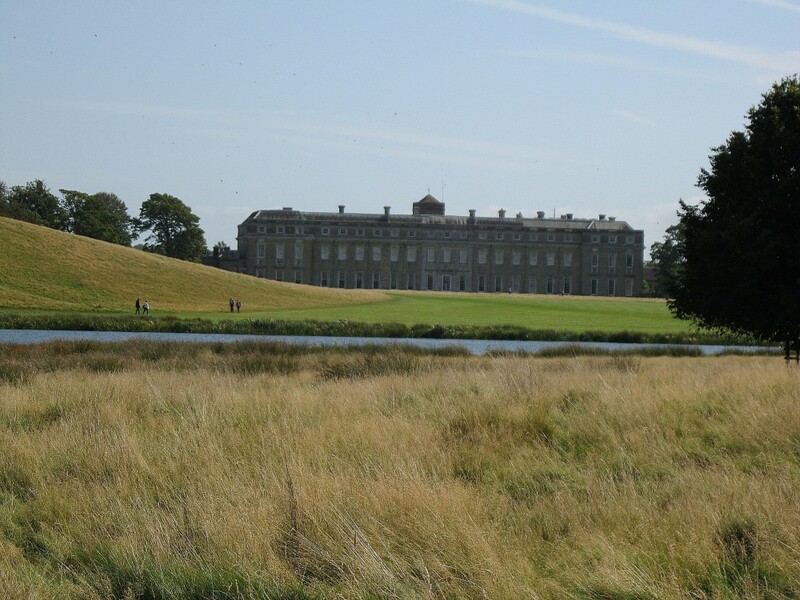 It was fascinating for me to discover that Brown replanted the Pleasure Ground at Petworth. 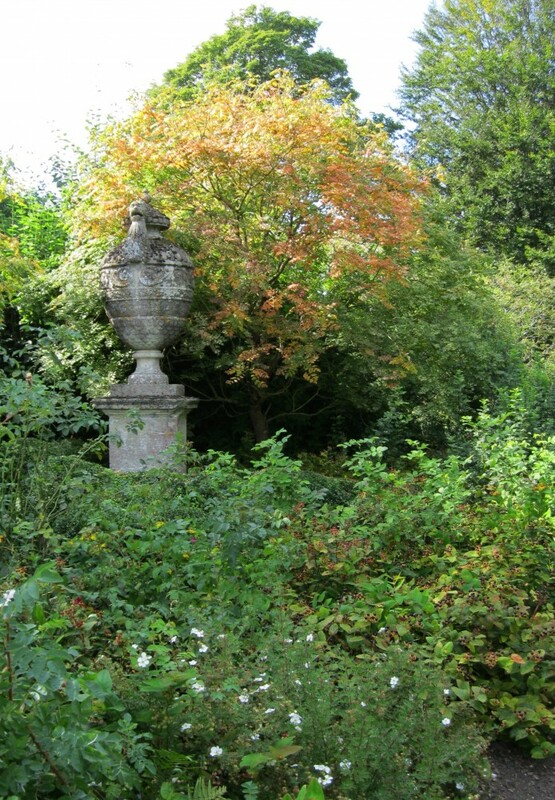 I hadn’t previously associated him with shrub roses, honeysuckle and hollyhocks, and American imports such as cotinus, hemlock, scarlet oak or acer; but here they were confined to an enclosed space so as not to compete with the minimalist landscape. As you can tell, I am a huge fan of Brown, and the approaching tercentenary of his birth will I’m sure see a major re-evaluation of this great man’s work. His understated landscapes appeal to our 21st century sensibilities. Petworth is one of his finest achievements.